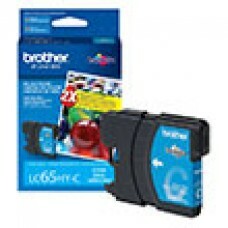 Brother MFC 5890CN/ 6490CW/ 6890CDW High Yield Cyan Ink Cartridge (750 Yield).. Brother MFC 5890CN/ 6490CW/ 6890CDW High Yield Magenta Ink Cartridge (750 Yield).. 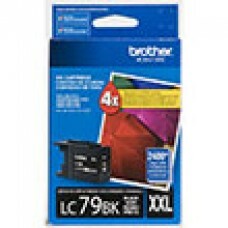 Brother MFC 5890CN/ 6490CW/ 6890CDW High Yield Yellow Ink Cartridge (750 Yield).. 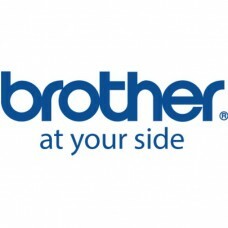 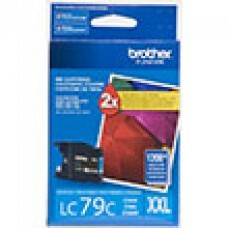 Brother MFCJ280W/ J425W/ J430W/ J435W/ J625DW/ J825DW/ J835DW/ J5910DW/ J6510DW/ J6710DW/ J6910DW Hi.. 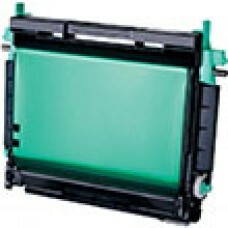 Brother MFCJ280W, J425W, J430W, J435W, J625DW, J825DW, J835DW, J5910DW, J6510DW, J6710DW, J6910DW Hi.. 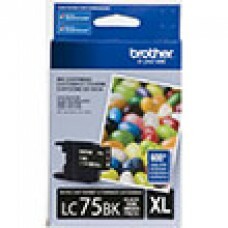 Brother MFCJ 6510DW/ 6710DW Super High Yield Black Ink Cartridge (2,400 Yield).. 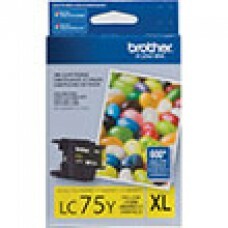 Brother MFCJ 6510DW/ 6710DW Super High Yield Cyan Ink Cartridge (1,200 Yield).. 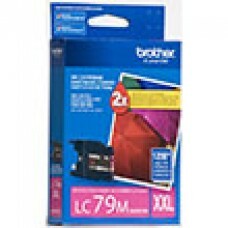 Brother MFCJ 6510DW/ 6710DW Super High Yield Magenta Ink Cartridge (1,200 Yield).. 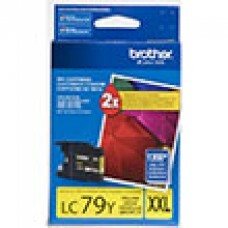 Brother MFCJ 6510DW/ 6710DW Super High Yield Yellow Ink Cartridge (1,200 Yield).. 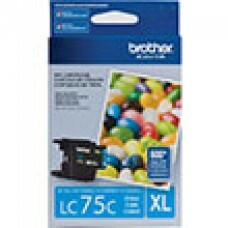 Brother HL 2700CN/ MFC 9420CN OPC Belt (60,000 Yield).. 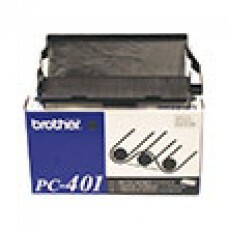 Brother PPF 560/565/580MC/MFC 660MC Toner Cartridge (150 Yield)..